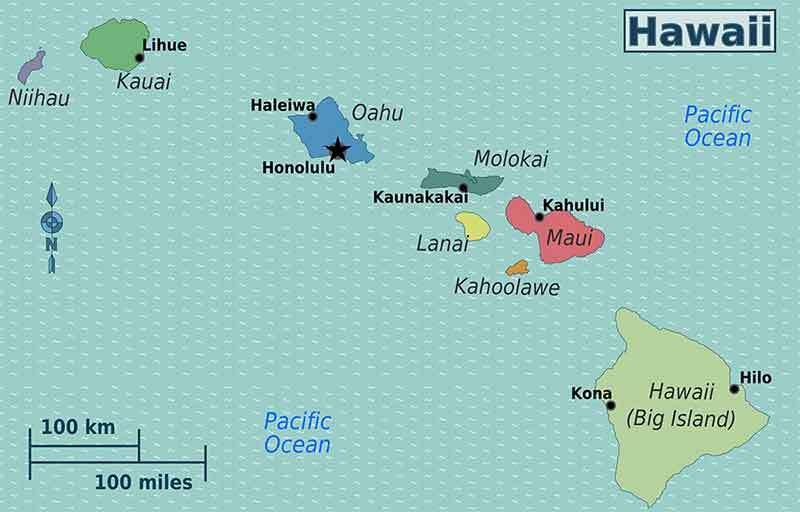 The second largest Hawaiian island has a smaller population than you’d expect. Maui is popular with visitors who are looking for sophisticated diversions, amenities in the small towns and airy Maui villa rentals spread throughout the island. The island of Maui has miles of perfect beaches, lush green valleys, and volcanic landscapes, as well as its historic villages, top notch water-sports, gourmet restaurants and luxury Maui villas, making it an international favorite with plenty of things to do. Maui is also home to rich culture and stunning ethnic diversity, as reflected in the island's wide range of food and traditional activities. Maui is the soft sandy beach, the sparkling blue waters, the classic place to surf and the island with the permanent relaxed vibe. You may be staying in a luxury Maui villa on the west side in Lahaina, Kaanapali or Kapalua, or further southwest in Wailea enjoying the beaches, art galleries and restaurants. Top-notch restaurants and lodging enhance the island's natural charms. From scrappy food trucks to white linen dining rooms, eateries embrace local food and its traditions. 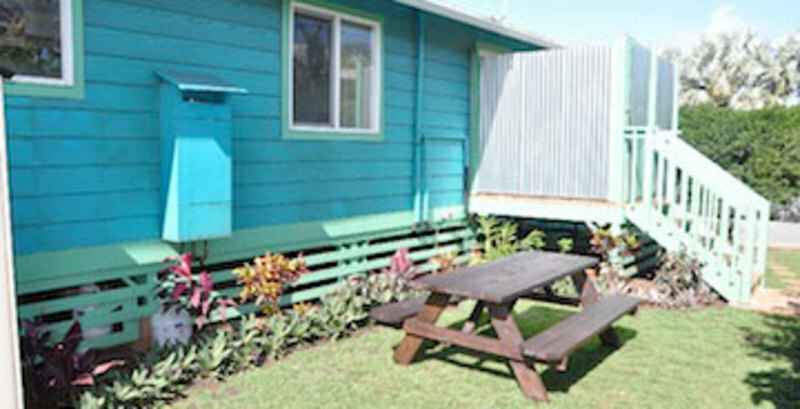 Villas in Maui wow guests with a private chef, impeccable service and prime seaside locations. When it comes to outdoor adventure, just check out the ziplines launching into a canopy of green. Hikers have trails winding through lava flows and bamboo forests. Along the coast, surfers barrel through waves, windsurfers skim across whitecaps and snorkelers glide beside green turtles. Along the Road to Hana, lofty waterfalls plunge into shimmering pools. The view from Makana Bay is downright sublime in winter, when kayakers share the sea with the humpback whales. Maui is renowned worldwide for many things; its beauty, its atmosphere, its history, and its never ending supply of pristine beaches, waterfalls, snorkeling, surfing, sunsets and spectacular Maui villas - just to name a few. What's more, is the fact you can access nearly all of Maui by vehicle. The roads literally skirt the edge of Maui's coastline all the way around, in a large sideways "8" shape with each circle of the eight a mountainous volcanic landform. Stand above a sea of clouds high atop, Haleakala, Maui’s highest peak. Watch a 45-foot whale breach off the coast of Lahaina. Lose count of the waterfalls along the road as you maneuver the hairpin turns of the Hana highway. One visit and it’s easy to see why Maui is called “The Valley Isle.” Many people famously say, “Maui no kaoi” which means, “Maui is the best”- and for good reason.